Celebrity moms take to Twitter to share their adorable kids! Kim Zolciak, Jenny McCarthy, Kyle Richards, Melissa Gorga and more show off their kiddos! 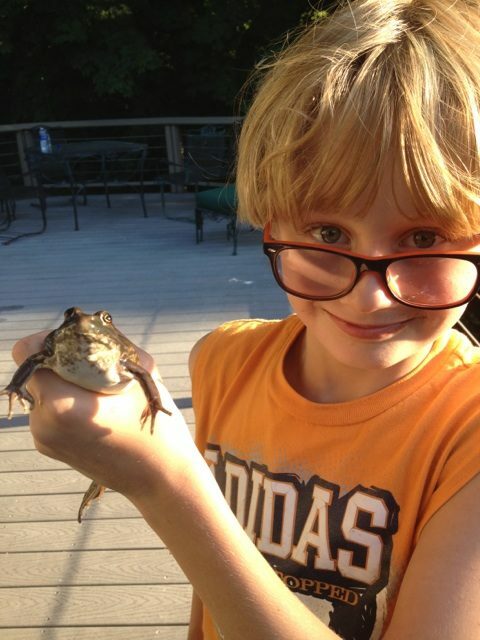 “Love in the Wild” host Jenny McCarthy shows off her son Evan. Tori Spelling shared this adorable shot of Stella, who just turned four! 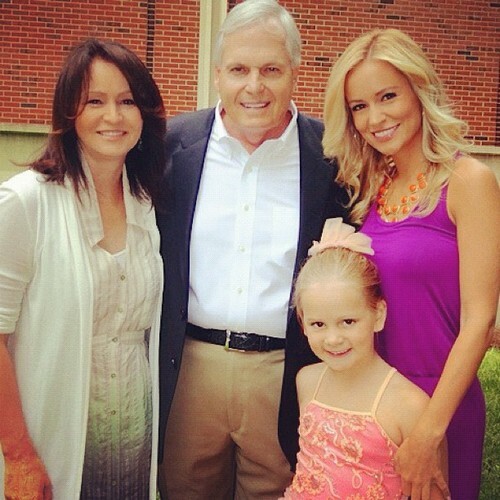 Bachelorette Emily Maynard shows off her little girl, Ricki. 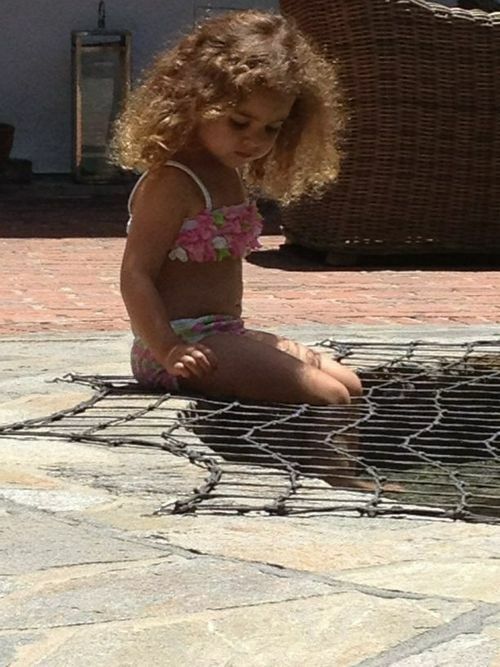 Real Housewives of Beverly Hills stars Kyle Richards shows off daughter Portia. 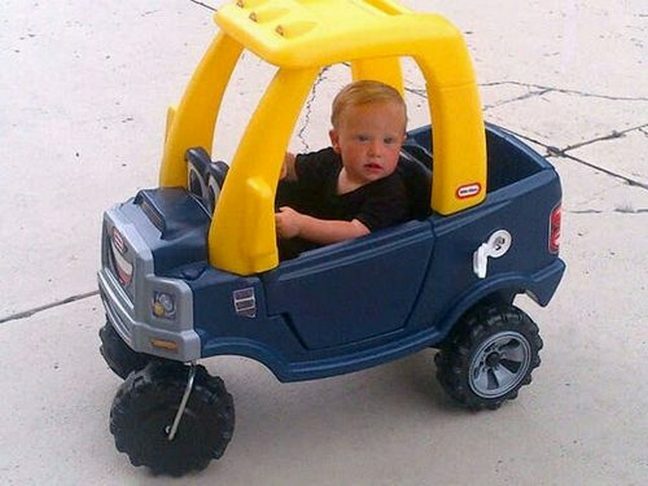 Reality star Kim Zolciak shows off that adorable little guy, KJ. 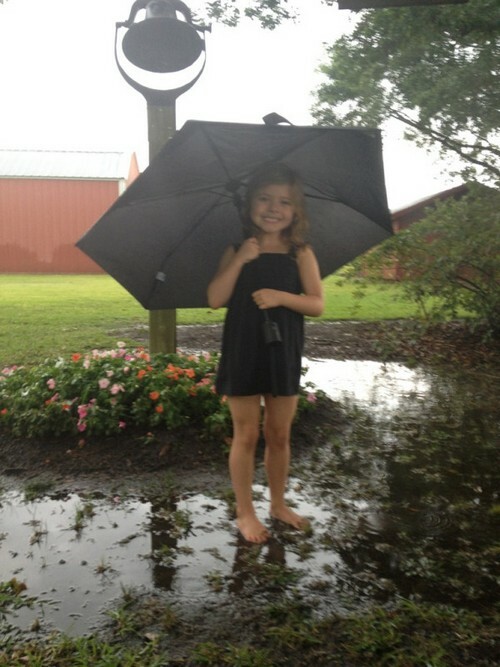 Ali Landry’s daughter plays in the rain. 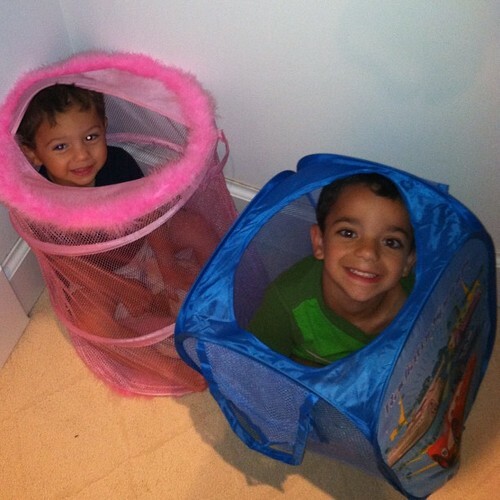 Melissa Gorga’s (Real Housewives of New Jersey) sons clown around in the clothes hampers. Big, Bold BBQ Wine For Father’s DayOutdated Fanny Packs Move Over! !